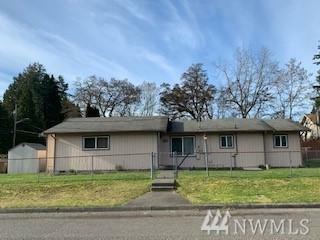 Nice clean 4 Bd 2 Ba Home in a very nice neighboorhood. 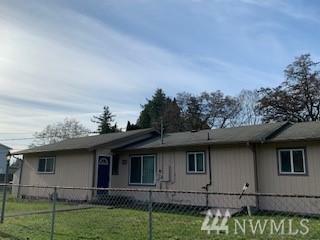 Corner Lot and room for your boat and RV and more, Home has 3 yr old carpet, tile floors and big open floor plan with kitchen, living room and dining area. 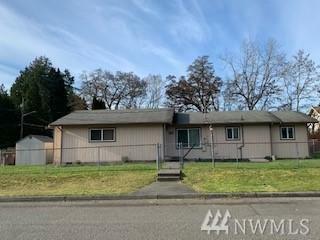 3 Minute walk to Elem School, Close to Shopping and not even a block from the Bus Stop. Light and bright floor plan throughout. 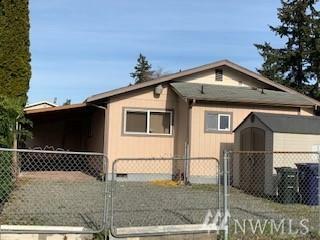 Listing Courtesy of Viking Realty.